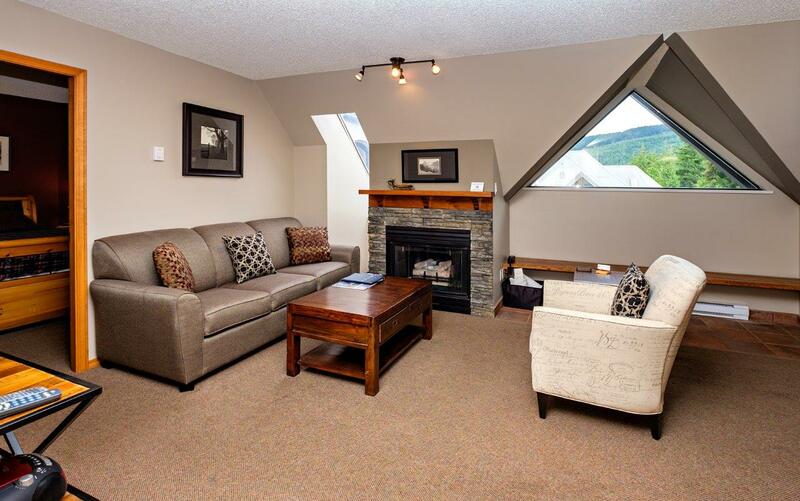 It was a busy week for property sales in Whistler, BC. 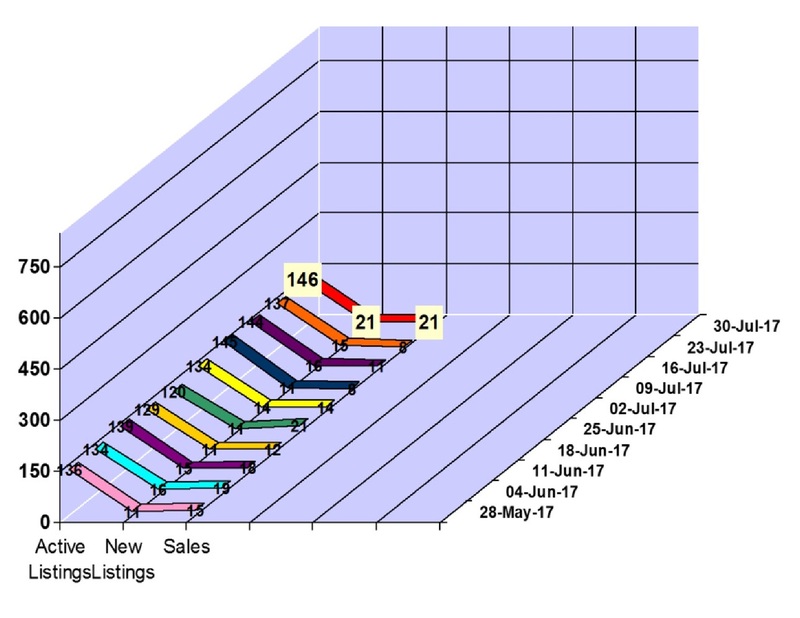 We saw 21 property sales for the week of July 23 to July 30, 2017 in Whistler, BC. Whistler had 5 condo sales between $175,000 and $1,200,000, 11 townhouse sales between $565,000 and $2,370,000 and 5 chalet sales between $1,250,000 and $5,550,000. It was a quieter week for property sales in Whistler, BC for the week of July 17 to July 23, 2017 with 8 total sales. Whistler had 4 condo sales between $275,000 and $738,000, 2 townhouse sales between $800,000 at $2,070,000, 1 vacant lot sale at $650,000 and 1 chalet sale at $1,310,000. We saw 15 new property listings hit the Whistler real estate market and our active Whistler property listings total is at 137. Click here to view the new listings for the week. 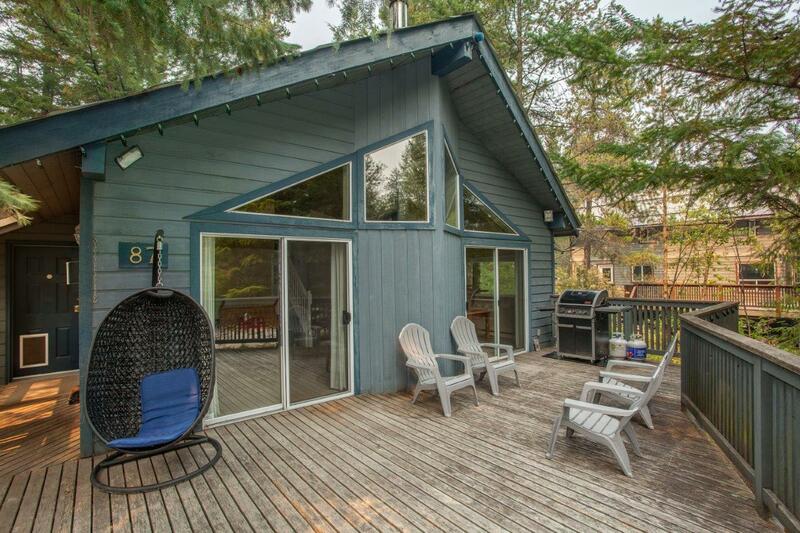 Just listed 4 bed/2 bath Whistler getaway house for $999,000! I have just listed 87 Cloudburst Drive in Blacktusk Village is gated community just 10 minutes south of Whistler and the Callaghan Nordic Centre, surrounded by crown land with access to numerous hiking and biking trails. It offers private waterfront beach lake access, community clubhouse, tennis courts and full time caretaker. This 4 bedroom/2 bathroom home offers spacious kitchen/living area, wood stove, large deck and plenty of storage. It’s an ideal weekend getaway or full time residence. Click here to watch a slide show/virtual tour of the home and here to view listing details and photos. Asking price $999,000. Contact Dave to arrange a viewing at 604-905-2805. 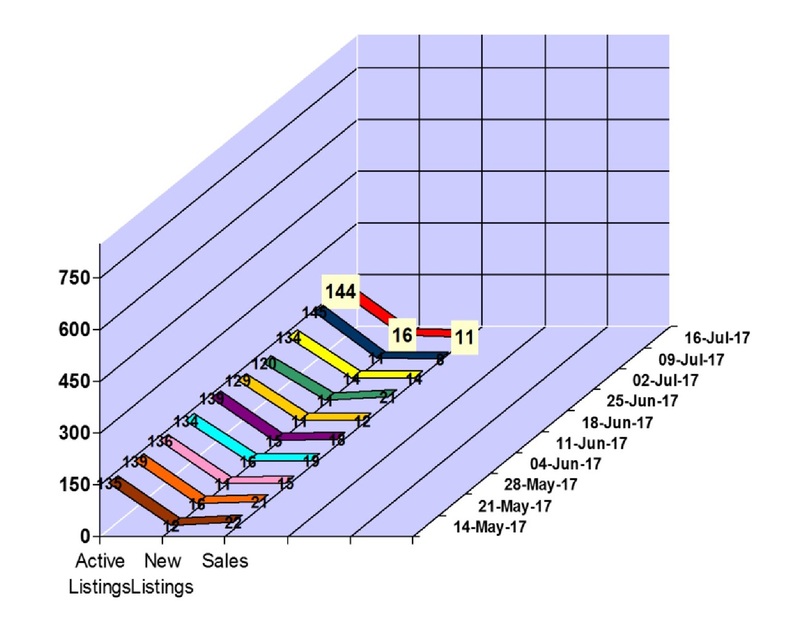 We saw 11 property sales for the week of July 10 to 16, 2017 in Whistler, BC. Whistler had 3 condo sales between $196,000 and $585,000, 5 townhouse sales between $635,000 and $1,280,000 and 3 chalet sales between $975,000 and $2,610,000. We saw 16 new property listings hit the Whistler real estate market and our active Whistler property listings total is at 144. Click here to view the new listings for the week. 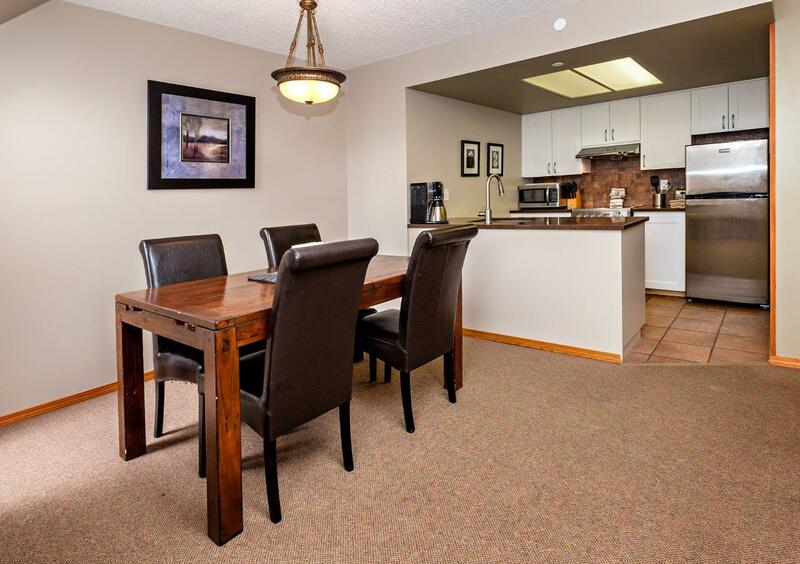 Just listed 1 bedroom steps from the ski slopes! I have just listed a spacious renovated 1 bedroom top floor Marquise apartment with largest floor plan. 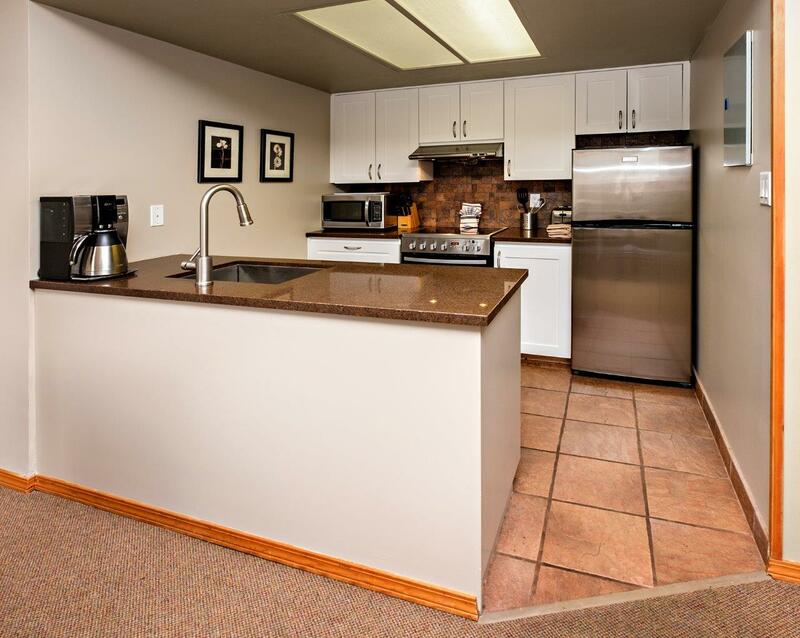 Features include granite kitchen countertops, stainless steel appliances and stone fireplace. The Marquise is a concrete building with great amenities including pool, hot tub, sauna, exercise room and meeting rooms. Ski in/ski out trail across the street to Whistler/ Blackcomb and walking distance to Whistler Village shops and restaurants. Full time owner use permitted with nightly rental option. Click here to view listing details and photos for 614-4809 Spearhead Drive. Asking price $599,000. It was a quieter week for property sales in Whistler, BC for the week of July 3 to July 9, 2017. Whistler had 4 condo sales between $425,000 and $825,000, 1 townhouse sale at $685,000 and 2 chalet sales between $1,760,000 and $3,550,000. 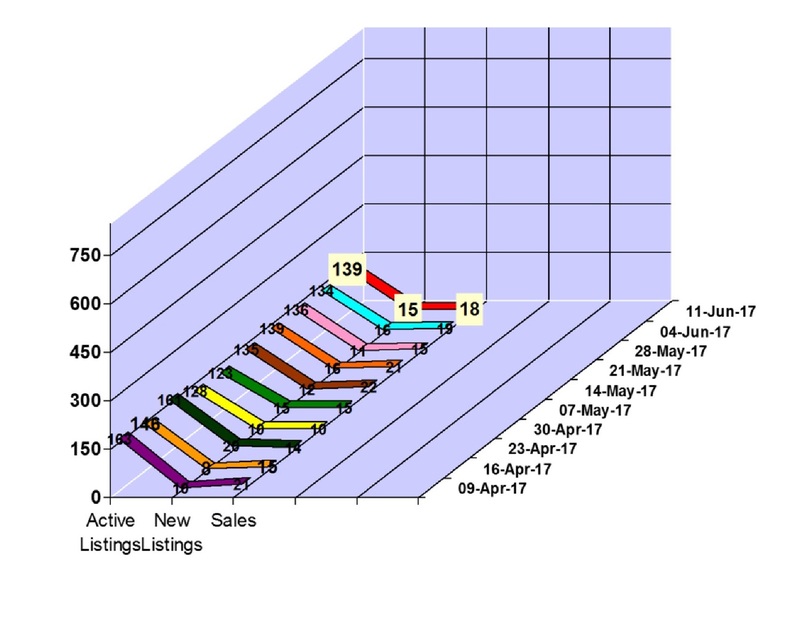 We saw 11 new property listings hit the Whistler real estate market and our active Whistler property listings total is at 145. Click here to view the new listings for the week. 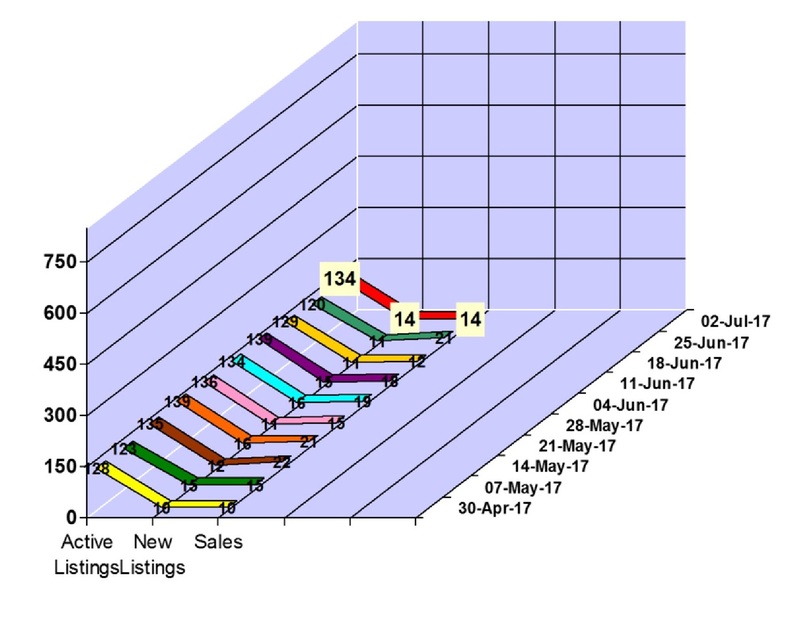 We saw 14 property sales for the week of June 26 to July 2, 2017 in Whistler, BC. Whistler had 5 condo sales between $218,000 and $919,000, 5 townhouse sales between $595,000 and $1,355,000, 1 vacant land sale at $1,495,000 and 2 chalet sales between $1,349,000 and $1,490,000. We saw 14 new property listings hit the Whistler real estate market and our active Whistler property listings total is at 134. Click here to view the new listings for the week. 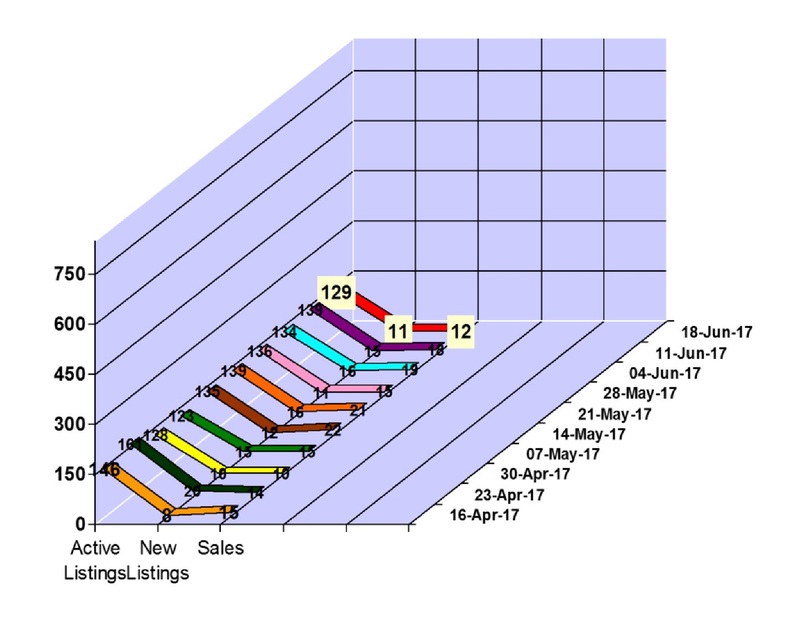 We saw 21 property sales for the week of June 19 to 25, 2017 in Whistler, BC. Whistler had 10 condo sales between $260,000 and $3,300,000, 7 townhouse sales between $601,000 and $1,400,000, 2 vacant land sales between $2,650,000 and $3,625,000 and 2 chalet sales between $1,800,000 and $4,228,000. 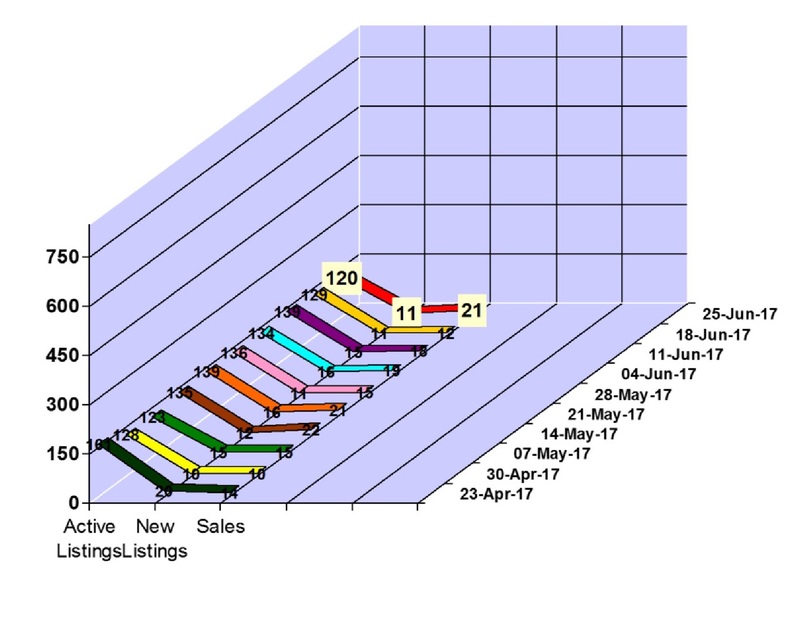 We saw 11 new property listings hit the Whistler real estate market and our active Whistler property listings total is at 120. Click here to view the new listings for the week. 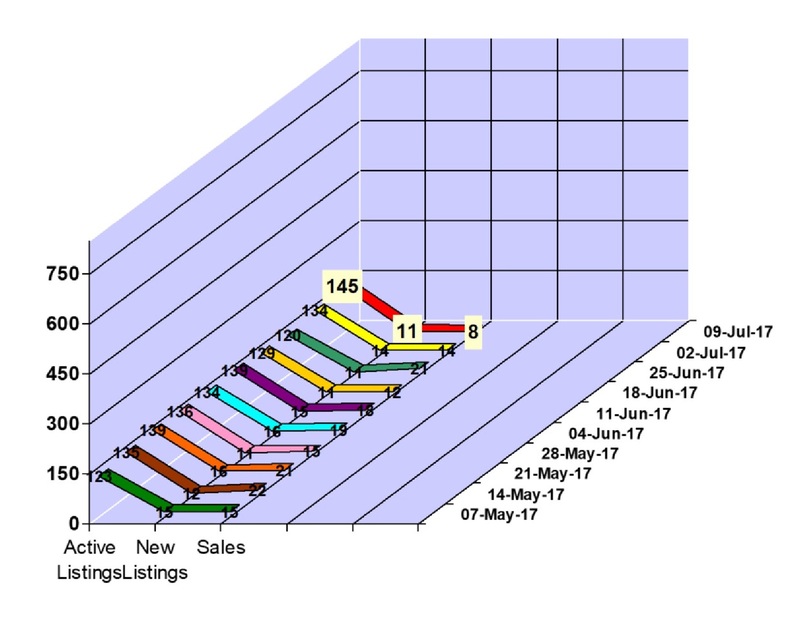 We saw 12 property sales for the week of June 12 to 18, 2017 in Whistler, BC. Whistler had 6 condo sales between $198,000 and $7,750,000, 5 townhouse sales between $632,000 and $1,090,000 and 1 chalet sale at $3,960,000. We saw 11 new property listings hit the Whistler real estate market and our active Whistler property listings total is at 129. Click here to view the new listings for the week. 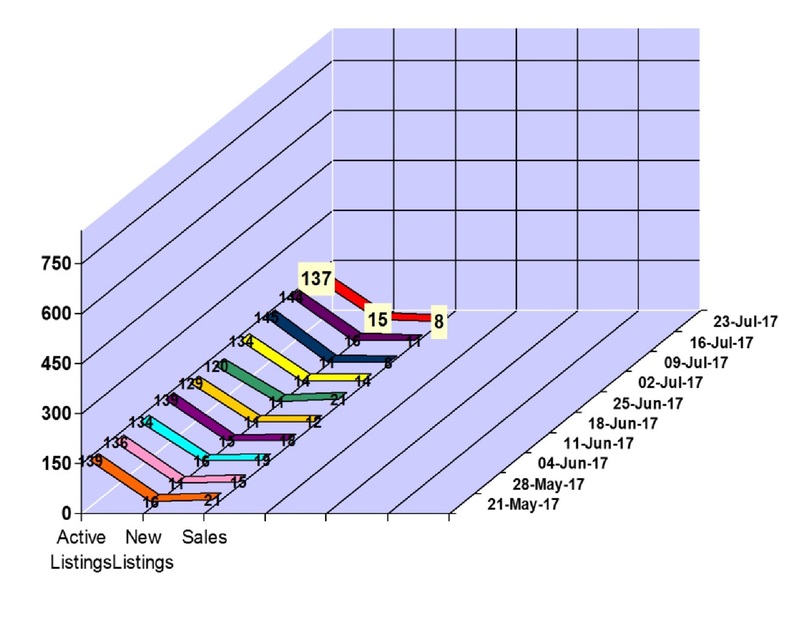 We saw 18 property sales for the week of June 5 to 11, 2017 in Whistler, BC. Whistler had 10 condo sales between $220,000 and $1,679,000, 5 townhouse sales between $510,000 and $1,810,000, 1 duplex sale at $1,150,000 and 2 chalet sales between $1,825,000 and $1,935,000. We saw 15 new property listings hit the Whistler real estate market and our active Whistler property listings total is at 139. Click here to view the new listings for the week. 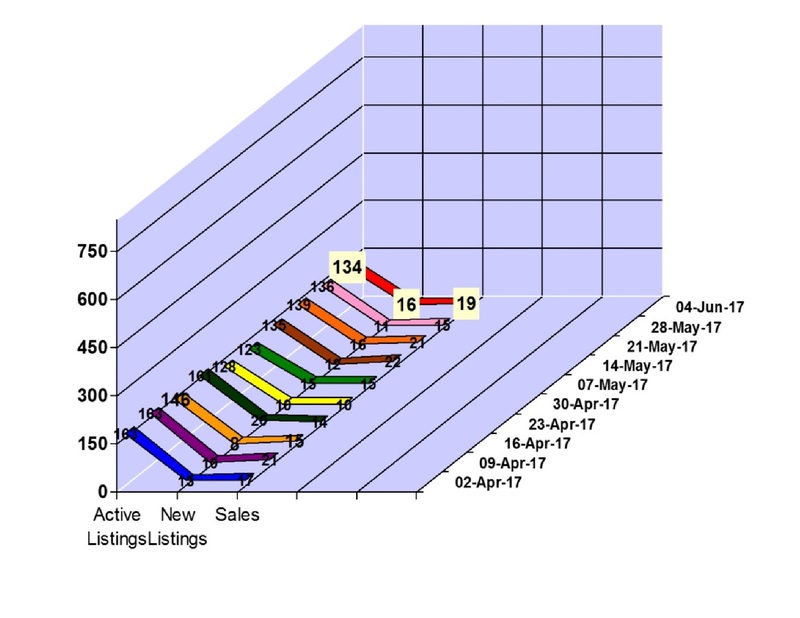 We saw 19 property sales for the week of May 29 to June 4, 2017 in Whistler, BC. Whistler had 9 condo sales between $200,000 and $1,139,000, 2 townhouse sales between $1,475,000 and $1,560,000, 2 vacant land sales between $1,980,000 and $2,375,000 and 6 chalet sales between $1,350,000 and $9,250,000. We saw 16 new property listings hit the Whistler real estate market and our active Whistler property listings total is at 134. Click here to view the new listings for the week.